Hundreds of corridors are currently in use around the world. They range from small, experimental plots to large, multinational habitat links. They may be utilized by any living organism, regardless of size or mobility. Corridors created by humans are often associated with roads, which are a major source of habitat fragmentation. Corridors may act to mitigate the loss of connectivity by providing linkages between remaining patches. 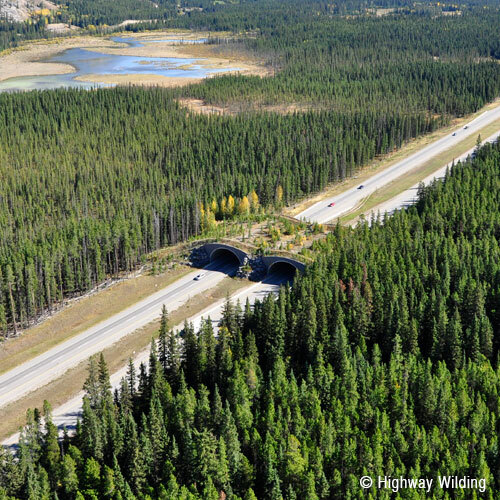 Wildlife overpasses or underpasses are key examples of human-created corridors. Other corridors through urban areas such as greenways or riparian buffers may also act as man-made corridors. Large-scale corridors connect habitats on a regional or international scale. 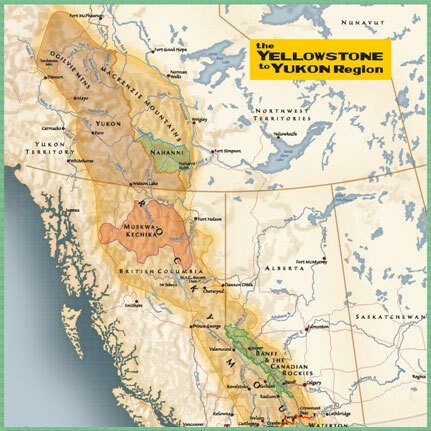 They typically connect large blocks of wildlands or other protected areas, and are often preserved through conservation agendas or are part of active restoration. Experimental corridors are used to evaluate corridor effectiveness. 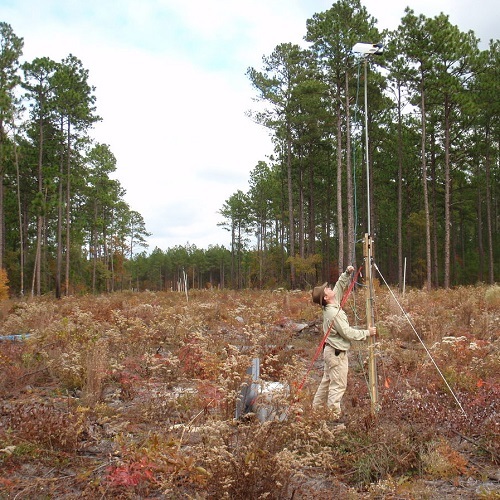 Most experimental corridors are the size of grassland or forest plots, on the scale of meters to hundreds of meters. Some experimental corridors are even smaller, and may consist of only a small patch of moss or a wetland replicate contained within linked enclosures. 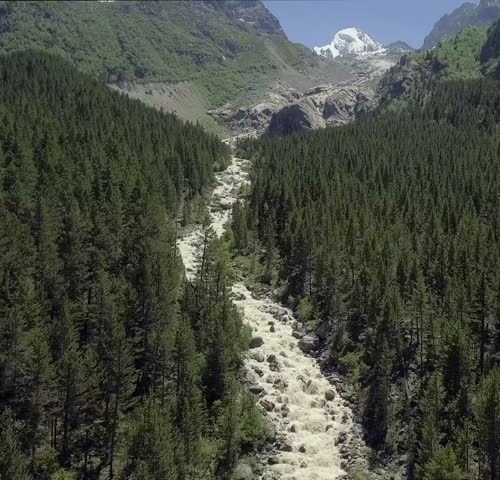 Natural corridors typically follow geographic features, like mountain ranges or rivers. These act as natural routes for dispersal or migration, but are often threatened by human encroachment or habitat fragmentation.